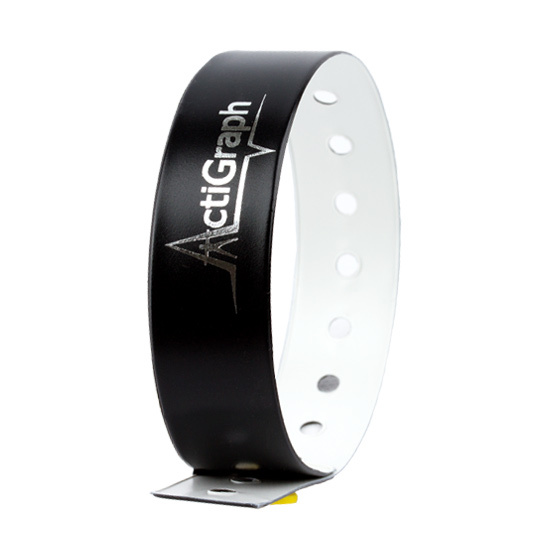 20 Pack of Disposable Wrist Straps. 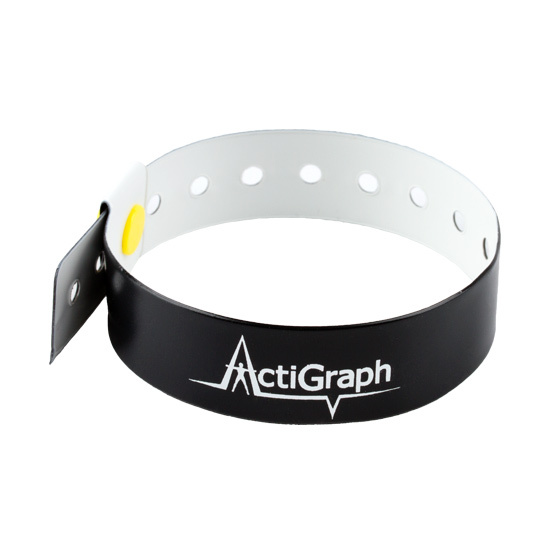 Hospital-style wrist straps prevent subjects from removing the ActiGraph device. 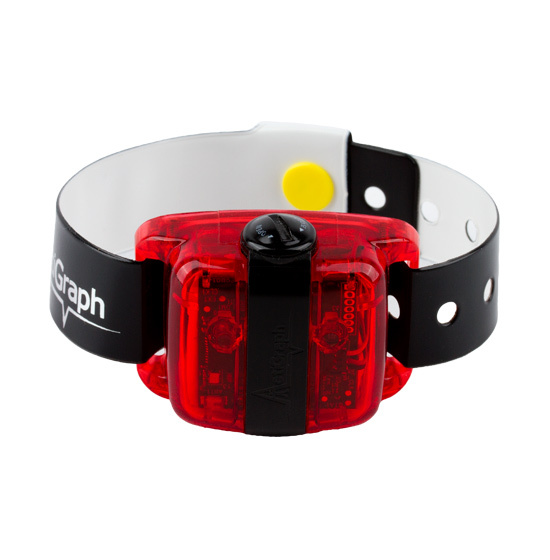 The disposable wrist straps should be used for 72 hours or less and are not to be modified in any way.